The lovely Rebecca heads a large team of some of the the region's best hair and makeup artists. They are fully mobile and are able to come to you where you are getting ready on the day. 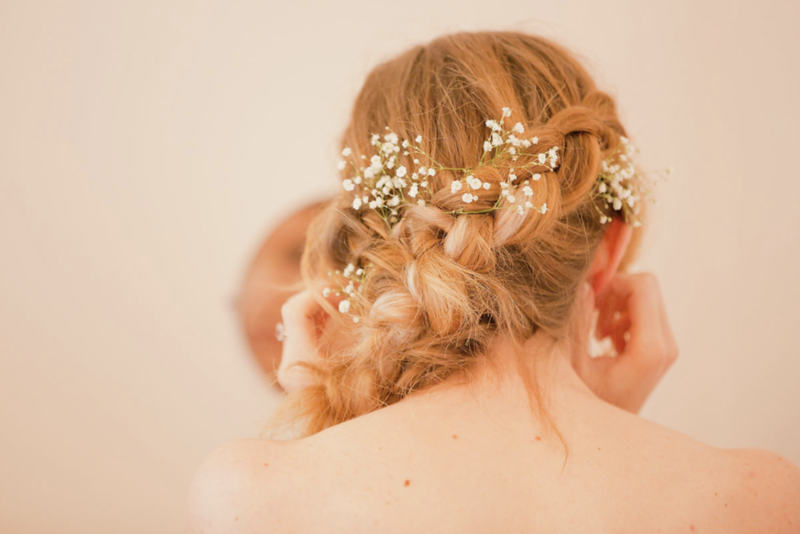 With a flexible team, they can make sure all of your wedding party are aisle ready, including mums and anyone else who wants a little pamper to look their best. They also have a fabulous pop-up spray tan tent if you need an extra kiss of sunshine before your wedding day.